FT. GAY, WVA. — . 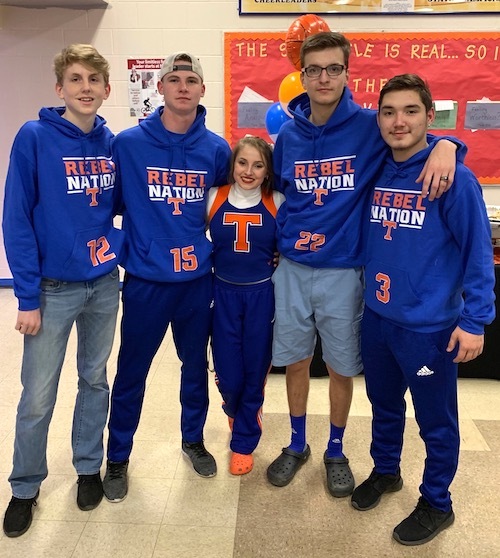 #8 Tolsia ( 13-4 ) celebrated Senior night with a 62-51 victory over Grace Christian ( 8-11 ) Tuesday night at Rebel Arena. The Rebels honored four seniors who all dented the score book in the victory. Senior Jacob Mollette poured in 25 points, Senior Braxton Williams netted 6 points, Senior William Spaulding hit a three pointer for his 3 points, Senior Peyton Watts had 2 points. Jesse Muncy tallied 11 points, Gavin Meadows finished with 10 points, Tyler Johnson 3 points and Austin Salmons 2 points. The Rebels hit 5 three pointers and went 16-17 from the charity stripe. ONA, WVA. 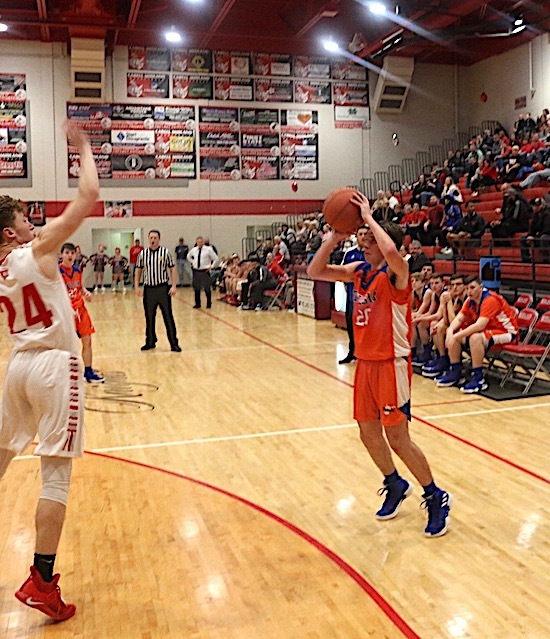 — The Rebels ( 13-5 ) traveled to the #6 team in Class 3A and fell to the Knights ( 12-5 ) as Jesse Muncy and Tyler Johnson combined for 45 points. Jesse Muncy eyeing a free throw vs Cabell Midland. The Rebels were competitive with the biggest school in West Virginia as the two teams were tied after one period and 12 apiece. In the second the Knights went on a 12-1 run and were in the verge of blowing out the short handed Rebels. After a timeout Tolsia chipped into the lead and only trailed 28-22 at the break. In the third quarter Cabell Midland out scored the Rebels 24-15 to lead by 15 going into the fourth. In the final period the pace picked up as the Knights stretched out the lead and cruised to the victory. Muncy hit 4 three pointers led the Rebels with 25 points, Johnson hot 3 three pointers tallied a career high 20 points, Jacob Mollette had 7 points, Steven Ward 5 points and Austin Salmons 3 points. 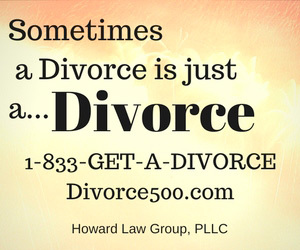 Tyler Johnson hits a three pointer and is fouled on the play. Johnson would complete the four point play. Tolsia hit 7 three pointers and went 21-32 from the line. Cabell Midland hit 1 three pointer and went 18-20 from the line. 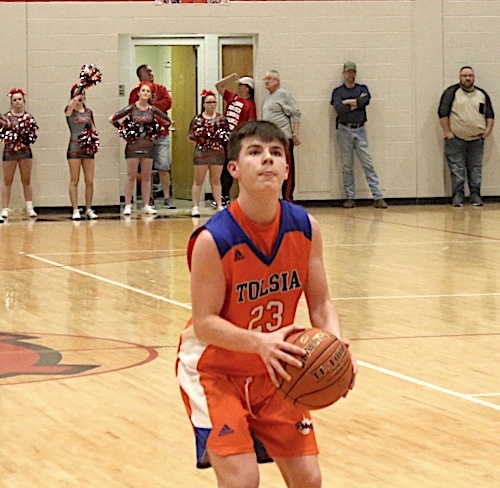 Tolsia will play for the Championship of the West Virginia Hometown Invitational Tournament Saturday night at Robert C. Byrd High school vs Class A #5 Greenbriar West ( 13-5 ). MEGAN EVANS: 5 BARRIERS TO RECEIVING TREATMENT FOR ADDICTION - WHY NOT NOW?